March 2016 will see the 50th anniversary of the closure of quite possibly the most celebrated of all our lines closed in the 1960s. 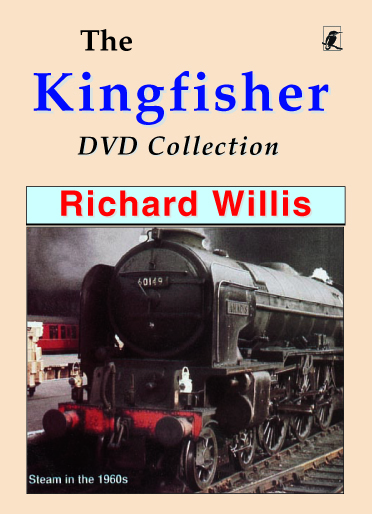 This DVD examines the final years of the railway and what has happened to the line and its stations during the past 50 years. 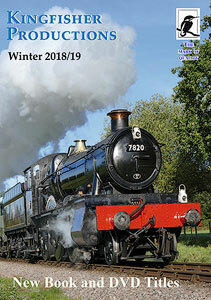 Many ex-S&D staff recall their times working on the railway and we visit the various preservation sites that have sprung up along the route. 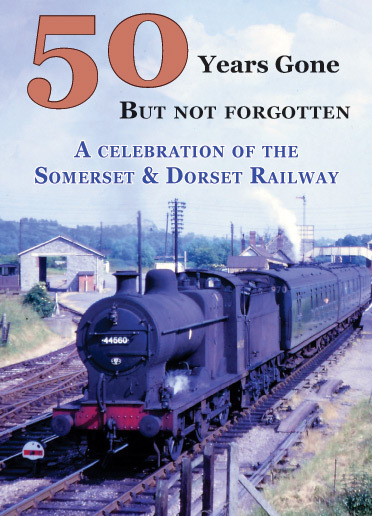 The programme has unseen archive footage of the line and is produced in association with the Somerset & Dorset Railway Trust based at Washford on the West Somerset Railway. An added bonus of an archive film along the branch to Highbridge and never-before-seen out-takes from the BAC film unit film with original sound track. 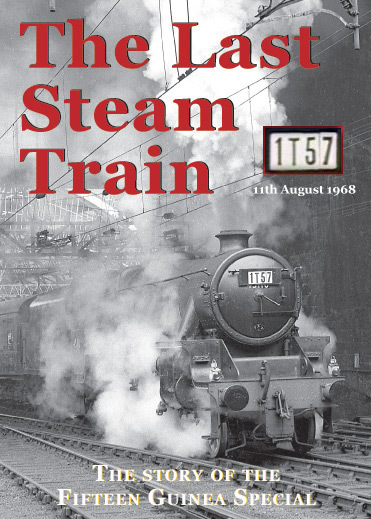 **Archive film never seen before includes a trip down the line from Bath to Bournemouth in 1964 and along the branch from Evercreech to Highbridge. ** A survey of the line following closure. ** Visit in 2006 to Bath Green Park of 7F No. 53809. ** Latest film on the preservation schemes at Midsomer Norton and at Shillingstone. 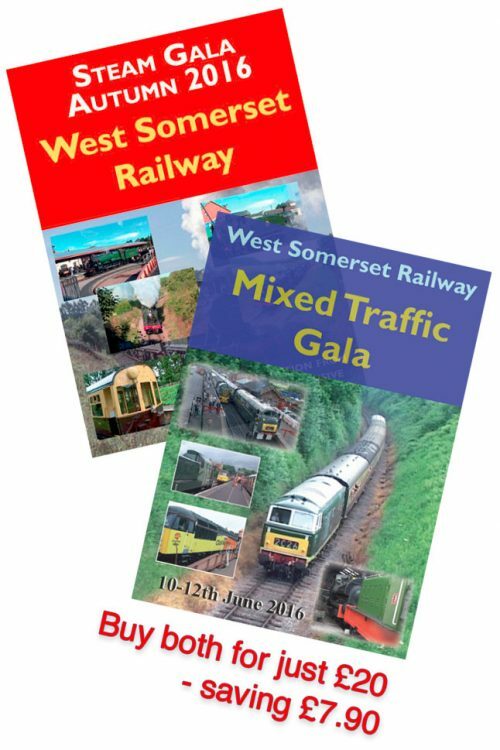 ** Special feature on the S&D Railway Trust at Washford from 1976 to 2015.